The Splash Fund offers funding to help offset ticket costs for Greater Cleveland Aquarium school visits for qualifying schools. Funding can cover up to 75% of the class fee. 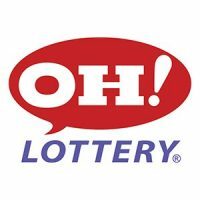 Since the Splash Fund was instituted in 2012 it has covered more than $45,000 in admission for 10,000+ underserved students through a partnership with Ohio Lottery. Bringing a group from a school with demonstrated need? Fill out the information below to see if you qualify for a class grant. Or click here to download the application. Completed forms can be sent to clesplashfund@gmail.com.